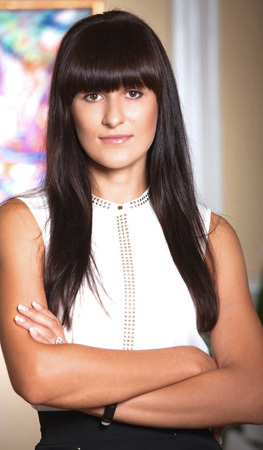 Yaryna Volosko has extensive legal practice experience. Since 2011 she joined the team of “Firm of attorneys “A.Z. 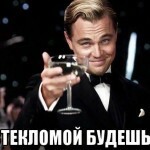 PARTNERS” and in 2013 she advanced to junior partner of the company. PhD in law.